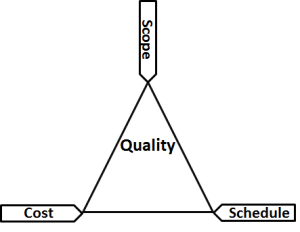 Have you ever heard of the SDLC triangle? 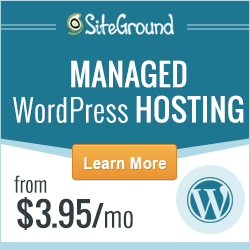 Probably not unless you’ve downloaded my free sample chapter or have read The Ultimate Guide to the SDLC. It’s something I invented to demonstrate the complementary nature of project management methods and the system development life cycle. In terms of importance to a project, the SDLC and a project management method are co-equals which complement each other. Together they harmonize to form a complete methodology for delivering high quality products to our customers that meet or exceed their expectations. Neither can stand on its own to deliver high value to the business. They each have different roles in support of business initiatives. Throughout the life cycle both of these methods work together to achieve business goals, drive the value equation and progress organizational maturity. Though their activities differ greatly, they interrelate and harmonize to produce superior results. Project management is often expressed in terms of the constraints of scope, time and cost. 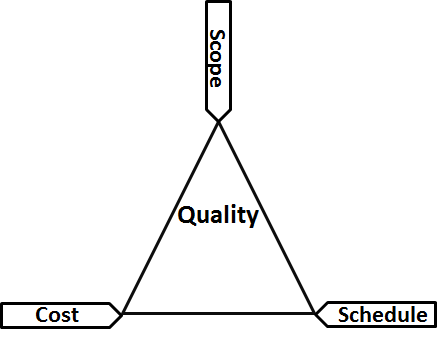 This is also known as the project management triangle. 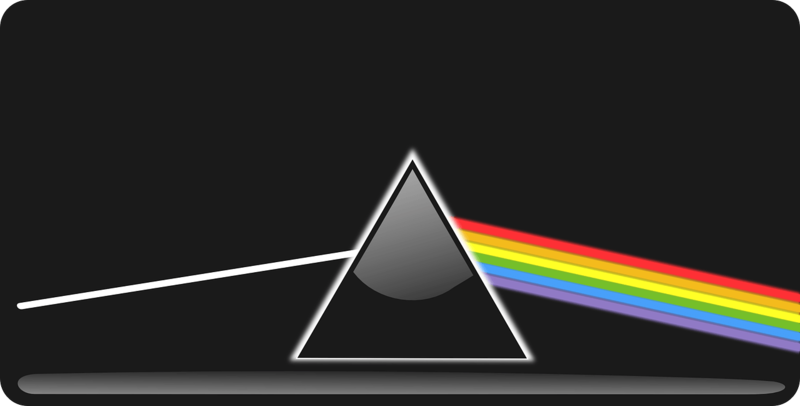 Each side of the triangle represents a constraint. 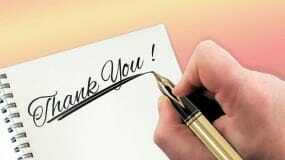 No side can be changed without affecting the others. At one time, “quality” or “performance” was considered a component of scope. The model has since been refined to delineate quality as a fourth constraint. Time is the period available to complete a project. Cost is the project’s budget. Scope is what must be done to complete the project’s deliverables. The three constraints often compete with each other: scope creep means increased time and higher cost, a tight time frame may mean higher costs and less scope, and a tight budget may mean less time and reduced scope. 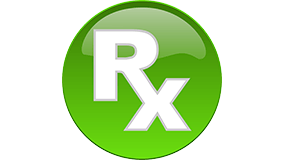 Quality may be at risk if there are changes to any of the constraints. 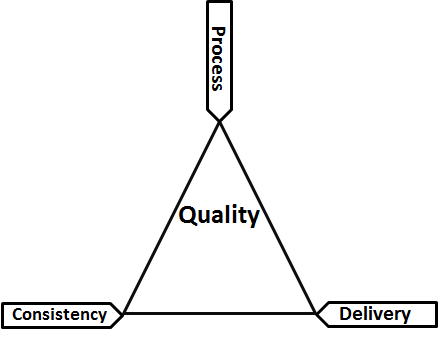 The SDLC is about quality, consistency and product delivery. Quality, consistency and product delivery are the outputs of a defined, managed, measurable, repeatable and reusable set of processes and practices. 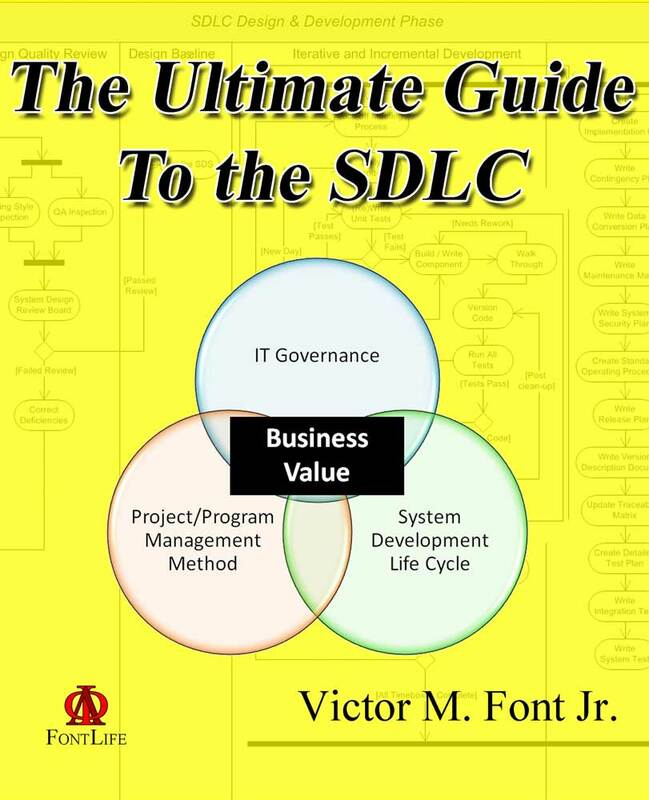 The processes and practices form the core framework of the SDLC. 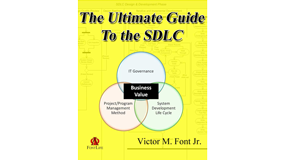 Where a project is defined by its constraints, the SDLC is defined by its freedoms and empowerment. The SDLC empowers a project team to choose from among several approved pathways to deliver the highest quality products possible in the shortest amount of time and at the lowest possible cost. Scope is a constraint that SDLC processes liberate by managing scope creep. Scope creep is a project killer. In The Ultimate Guide to the SDLC, I provide simple, effective, practical examples on how to manage scope creep during requirements workshops. Let’s be clear, project scope will change during the course of a project. That’s because business priorities are fluid and may drive changes in projects so that evolving current needs are met. It’s how we manage scope that’s important. We’ll never be able to eliminate scope creep, but we can manage it effectively so it doesn’t become the constraint that kills our project. In most cases, managing scope creep begins with the project’s business analyst. Consistency of process helps keep the cost constraint under control by practicing repeatable, measurable and defined algorithms. Let’s be pragmatic. Whenever we practice something, we get good at it. It doesn’t matter if we’re talking about music and the arts or sports or anything else. The old adage is “Practice makes perfect.” If we do something the same way over and over again, not only will we get good at it; we’ll find ways to improve what we are doing so we can do it faster, better and cheaper. 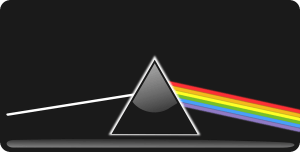 The central attribute of each of these triangles is quality. 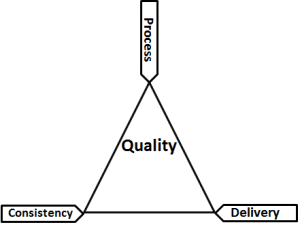 In the project management method, quality is constrained by changes to any of the other three dimensions. In the SDLC, quality processes are built in from day one and remain a continuous activity throughout the various phases of the life cycle. As SDLC processes become second nature to development teams, quality is enhanced because the processes are being measured to support a continuous improvement cycle. Continuous improvement is an on-going effort to improve our products, processes and services. The SDLC framework provides methods in which we can constantly evaluate and improve our processes and practices in terms of their efficiency, effectiveness and flexibility.